Bored with your apps, looking for something new? Check out these 57 iPhone and iPad apps that were just released. 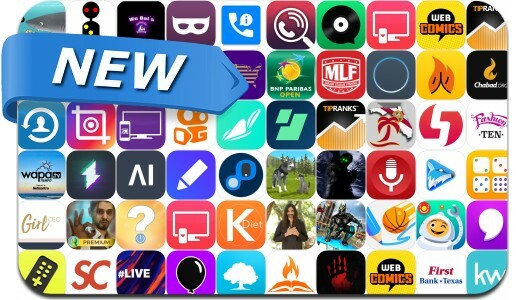 This new apps alert includes Dunk Line, ’sodes, Dead Reckoning: Sleight, Export Contact, JOOX Music, Slots, No Crop – Video & Pictures Fit, Thunderly, Kwai, FoxFM, Aerlink Connect, Suplexed, Dot to Dot to Coloring and many others.